ANAHEIM, CA – 10-06-2016 – (OTC: GRNH) – Greengro Technologies, Inc., a world class provider of eco-friendly green technologies, is providing a shareholder update to inform investors of recent developments with the Company’s affiliate, igot420, and how its emerging corporate vision continues to evolve. As we embark on the next exciting quarter, we would like to take an opportunity to update the investment community on recent developments, and how a recent turn of events has modified our outlook for the remainder of 2016. Since our igot420 announcement on March 29th, 2016, the Company has met with circumstances that have changed the revenue generating potential that the agreement was based on. When igot420 consummated the land lease and received the final clearance for the initiation of the economic development project, it was on a 51% tribe to 49% licensee structure whereby 20 acres were committed as ten individual 2 acre parcels. Each parcel was appointed for the set-up of 7 Greengro 3600 sq ft greenhouses to maximize the 22,000 k sq ft canopy allowed under the new AB266 statewide licensing system effective in 2018. As a result of circumstances unforeseen, and resulting delays, we have elected to postpone the former agreement and capitalize on the rapidly developing industry in the Coachella Valley and surrounding territories. igot420 has already obtained a license from a key municipality in the Coachella Valley area and we intend to continue to expand sales of equipment and supplies into a growing number of towns and neighboring cities. Due to the ever changing legislative landscape, the potential to thrive in this area only continues to grow. If we have lost any momentum with this former agreement, it cannot be compared to the level of success we expect to realize by mobilizing to strategically focus on the strengthening of equipment sales and supplies throughout the whole territory. We have determined to become an industry pioneer in the emerging Marijuana agriculture and farming sect. If the assertion in this Huffington Post article holds true, we will have a tremendous opportunity to expand and duplicate a proven business model as markets continue to open, Nationwide. For now, we are firmly set on continuing to build substantial momentum and growth where we are firmly rooted and rapidly growing. In conclusion, I’d like to thank our loyal investors for your belief in our Company and your support of this developing market. This is a truly exciting time for our Company. 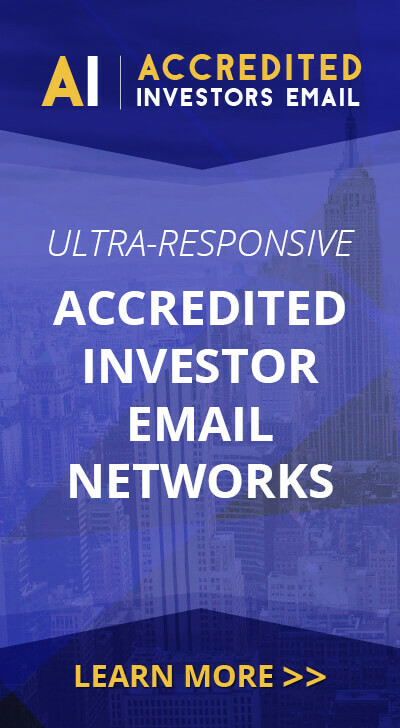 We anticipate that the opportunities slated will result in relationships and undertakings that will yield in significant short and long term growth. It’s our intention to build an upright and transparent investment opportunity, keeping our shareholders consistently updated as we gain traction in all our endeavors. James Haas, CEO of Greengro Technologies, Inc.
About Greengro Technologies: Greengro Technologies (OTC: GRNH) is a world class provider of eco-friendly green technologies with specific domain expertise in indoor and outdoor agricultural science systems serving both the consumer and commercial farming markets. It brings together community and commerce through the growth and distribution of healthy, nutritious foods and vital medicines backed by science and technology. Customers include restaurants, community gardens, small and large scale commercial clients. 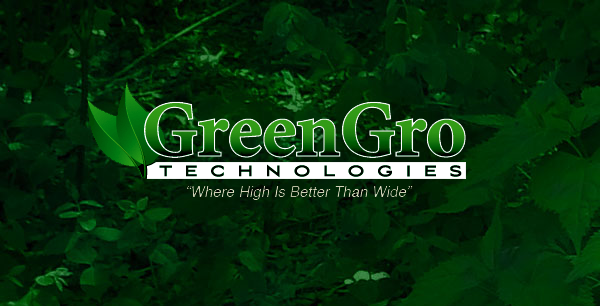 Greengro Technologies also provides design, construction and maintenance services to large grow and cultivation operations and collectives in the medical and recreational marijuana sectors. www.greengrotech.com, www.cbdventures.com, www.420scan.com,www.growcameras.com, www.verticalhydrogarden.com, and www.bpgardens.com offer regular updates including educational videos, projects updates, recipes and nutritional information, and where to find the company’s products.